Did you know that most back pain is the result of chronically tight muscles? Tight muscles alone are sore and painful. 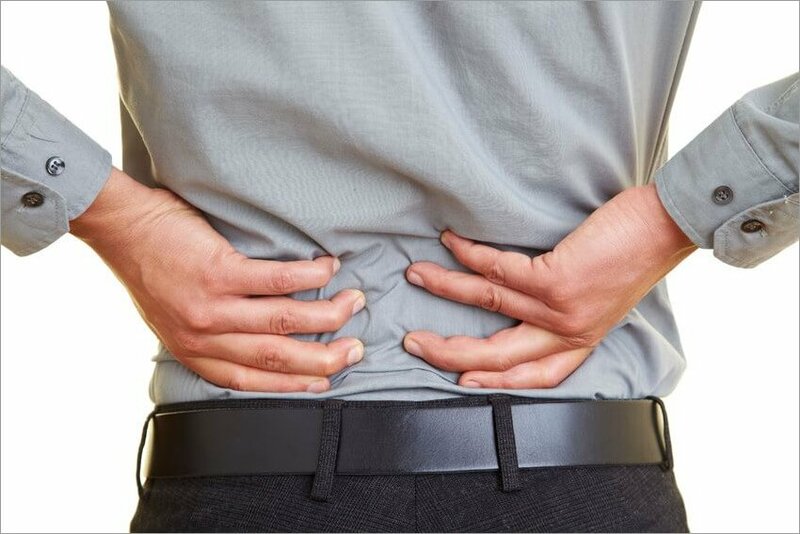 Tight back muscles also compress your spine, leading to the painful conditions of bulging or herniated discs, sciatica, arthritis, and lordosis. Lie down on a carpet or exercise mat and enjoy a relaxing 60-minute movement class. At the end of class, you’ll feel a wonderful sense of release in your back muscles and overall relaxation. You’ll also receive a 20-minute Daily Practice Class, which you can use on a daily basis after you have become comfortable with the exercises.